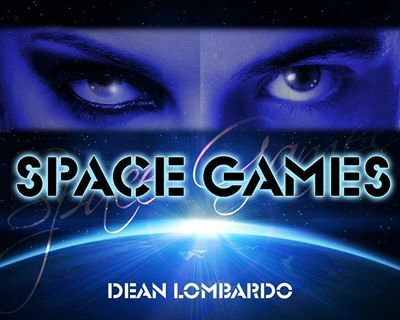 As part of the Bandit Book Bloggers SPACE GAMES tour, I am re-posting my review of the book. For the sake of full disclosure, I will state that this book is published by my own publisher, Kristell Ink, part of Grimbold Books (although, I purchased my own copy). That being said, I really enjoyed it, in a slightly uncomfortable way. I have often said that when I read a book, I seek to fall in love with at least one of the characters. Well, I don’t think that’s meant to happen with this book. Seriously. If you fall in love with anyone, well… hmmm… I’ll look at you funny. Maybe Morty, or Vince… they’re OK. But of the main characters, there is no one here worthy of your love. And that’s fine. I think that’s the point. I thought the concept of these two contestants was really interesting. When men & women are fighting, is there ever a winner? I thought the concept of these two contestants was really interesting. As for a battle of the sexes, well, that made me a little uncomfortable from the get-go. There’s no doubting that, everything being equal, a man is physically superior to a woman (just going by muscle strength here), so the idea of them competing fairly was difficult to accept. However, I think it was dealt with really well. Robin sure is feisty, so it was believable when she did manage to come out on top (that may or may not be a pun at some points in the story… my lips are sealed). I admit I spent a good chunk of the book trying to like both Robin and Joe… but they’re both pretty dispicable in their own way. I managed to find some semblance of sympathy for Joe along the way, but there are some things that are simply unforgivable — especially when they’re premeditated! 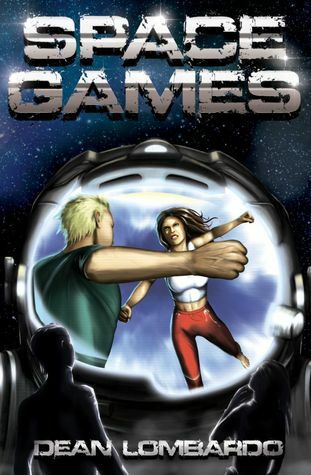 I loved all the detail that went into describing the low-gravity (zero gravity, as was often the case) setting — it was really neat and had me pondering just how much research Dean Lombardo had done when (or before) writing this thing. Really nice little bits and pieces here and there that even had me wondering if he had first-hand experience! Pulp doesn’t usually feature in my chosen genres, but this was without a doubt a good read, if not always fun (although, fun for much of it!). A great way to look back on ourselves and “our” love of cheap entertainment (I’m going to exclude myself, as I have a tendency to avoid reality TV since the very first Big Brother – just doesn’t interest me). Greed has a lot to answer for.